The countdown to Glasgow 2019 is very much on – with fewer than 50 days remaining until the action starts at the Emirates Arena. It’s a huge opportunity to help promote and push the sport across Scotland in general and, more specifically, in the local area in greater Glasgow. 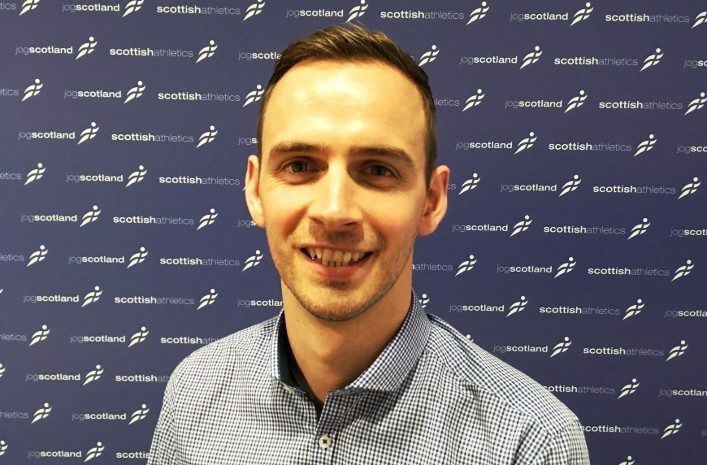 Colin Hutchison, Head of Development with scottishathletics, is heavily involved in trying to ensure the positive vibes from the European Indoors are built on in the future by our clubs and schools. 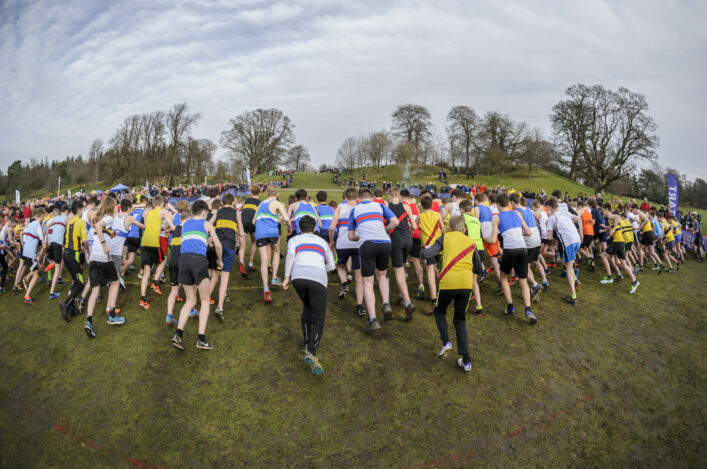 Kit Carriers (aged 14 plus) are needed and our separate story on that volunteer opportunity has drawn a lot of interest from the scottishathletics community. Meanwhile, there is also a chance to get involved in a rehearsal event taking place at the Emirates Arena on Thursday 28 February – the night before Glasgow 2019 starts. There are more details on how to express an interest in competing that afternoon/evening at the foot of this article. 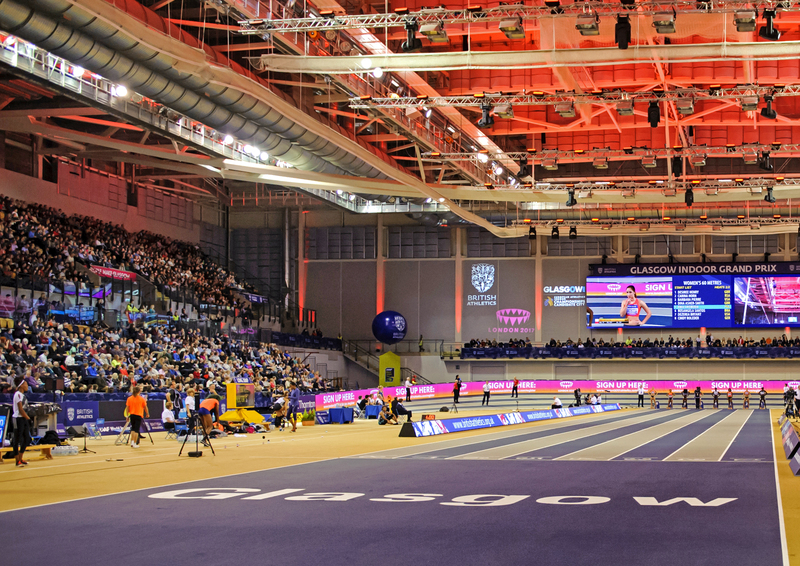 ‘We are delighted to be working with European Athletics Indoor Championships, Glasgow Life and Active Schools to deliver local legacy projects focussing on boosting interest and participation in athletics,’ said Colin. 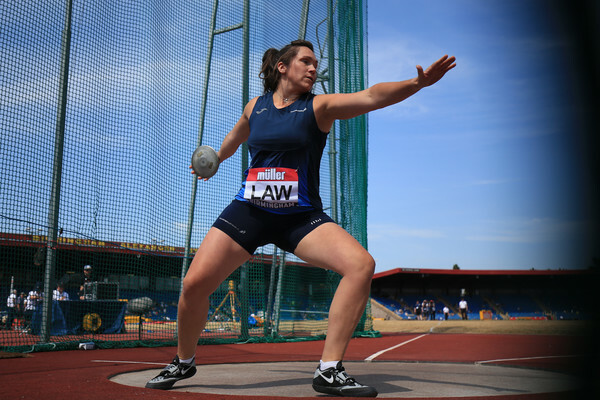 ‘Athletics already has solid foundations in Glasgow with 12 clubs in the city alone and 34 athletics events being delivered by Active Schools annually. ‘These pre-existing structures are essential for delivering a legacy for the event with opportunities to continue participating available to young people across the City. ‘In the countdown to the event, more than 1500 Primary Seven pupils will be taking part in the Super 7s events delivered by Active Schools, and in the classroom they are being offered the opportunity to complete a student resource booklet, created by scottishathletics with the support of Glasgow’s PEPASS team, learning about the sport, the Championships and the countries competing in the event. ‘We are also grateful to our international athletes such as Chris Bennett and Jo Butterfield who are supporting the events locally and speaking to the young athletes competing. 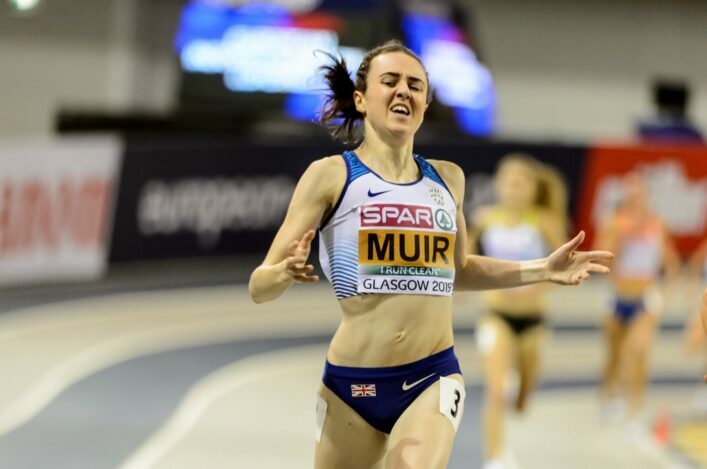 ‘With tickets to the events being made available for prizes, and an opportunity for two schools to attend the training venue to meet some of the athletes competing in the Championships, there promises to be a really exciting build up to the event for young people in Glasgow. to participate in a test event on the eve of the Championships. applicants will be contacted with further details by Friday 22 February 2019.